New Delhi: An all-rounder in a team can turn the tables in any situation. With just days left for the annual T20 festival - the Indian Premier League (IPL) - franchises are banking on their all-rounders to give them that extra edge as fans across the nation eagerly await the twists and turns of the three-hour extravaganzas. 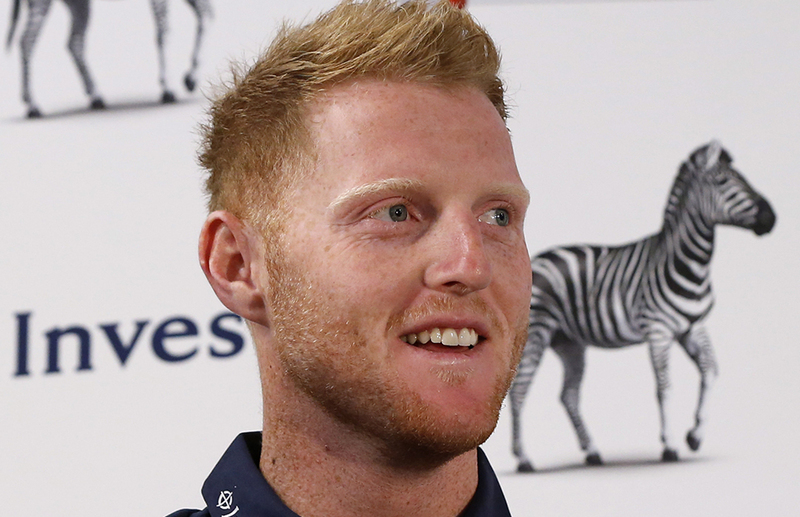 Stokes, who earned the Most Valuable Player award in 2018, have played in only two seasons but proved his metal in the short span. Although the English all-rounder has less experience to the cash-rich league but picked up 20 wickets at an average of 30.95 and also hit one century and half century. Rajasthan Royals retained him for 12.5 crore ahead of the upcoming season. 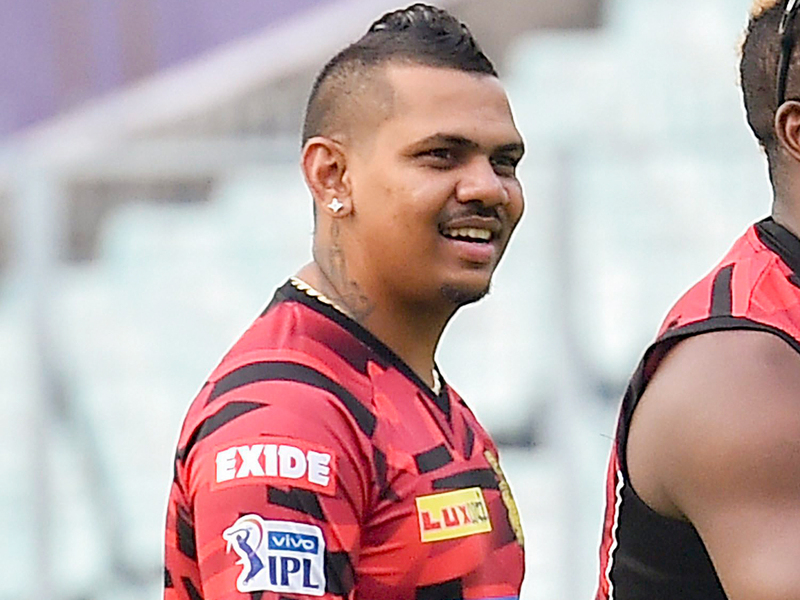 Narine will be playing an important role in the Kolkata Knight Riders squad. In 2018, he slammed 357 runs in 16 matches with a strike rate of 189.89 and also claimed 17 wickets. Narine has played a total of 98 league matches and scored at a strike rate of over 168. The spinner also has 112 wickets to his name. 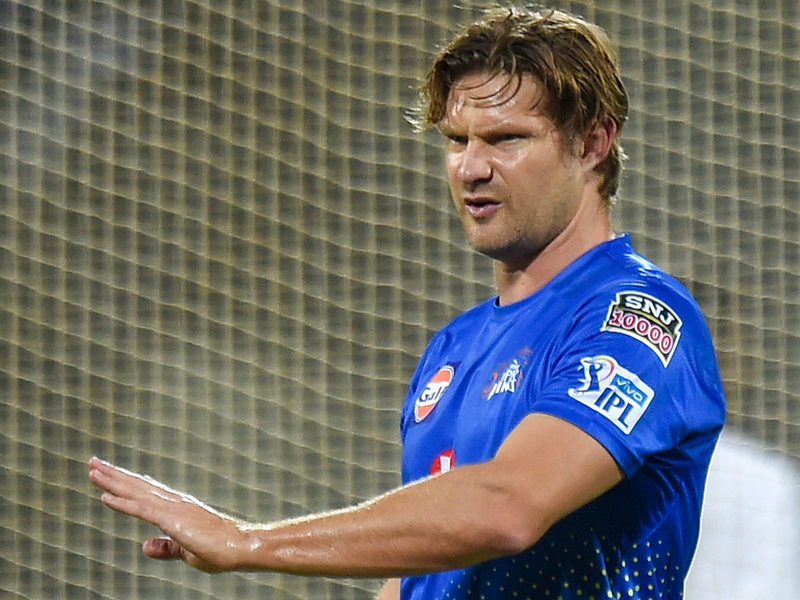 Veteran Australia all-rounder Shane Watson has shown his skill and class in the T20 league. His experience has come in handy for Chennai Super Kings in 2018. Last year, he played 15 matches and slammed 555 runs at a strike rate of 154.59 and also bagged six wickets. He has also performed in several other domestic T20 Leagues like Pakistan Super League and Big Bash League. 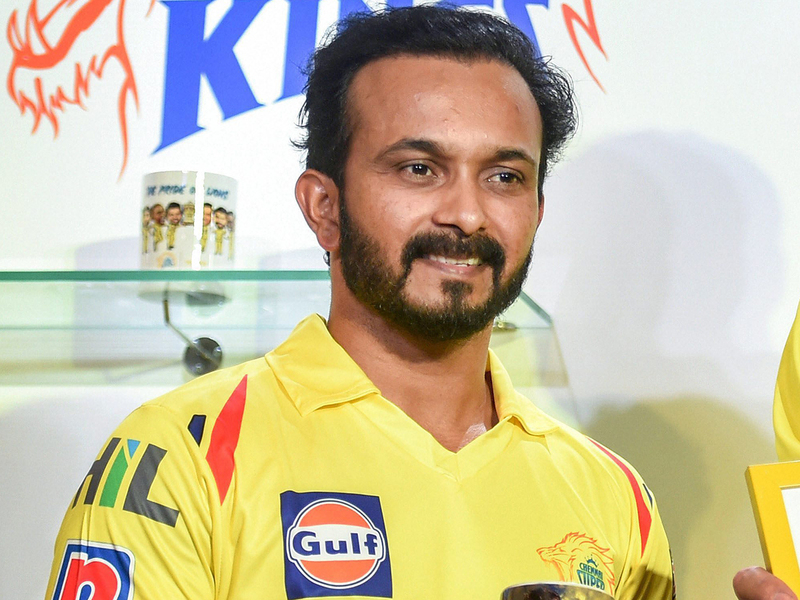 Although Jadhav suffered an injury in the opening match against Mumbai Indians in 2018 edition but he was retained by CSK ahead of the 2019 IPL. CSK splurged Rs 7.8 crore in the player auction 2018 for the middle-order batsman, who has also taken crucial wickets bowling off-spin with a low arm action. Jadhav will now be hoping for a good outing and can play an important role in this edition. He has impressed in the international colours. A big hitter and a fast-bowling all-rounder, Hardik ticks all the boxes that a team desires from an all-rounder. Playing with the same team throughout his IPL career, Hardik played some stunning knocks. He also proved himself as a pacer. In his 50 matches, the Baroda player slammed 666 runs at an average of 23.78 and has picked 28 wickets. 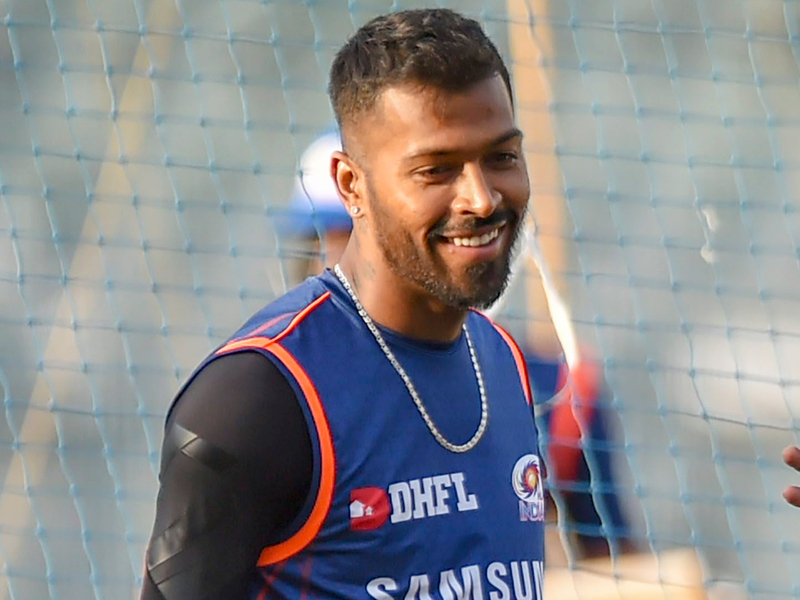 However, his potential was truly known when he took Mumbai to victory with a quick-fire eight-ball 21 against CSK coming when the team needed 30 from two overs.